Does It Have Any Free Way to Convert DVD to MP4? There are too many formats that can be obtained by conversion within a short period of time. Doesn’t matters what kind of device you have you, can always get the desired format for your device. Following are the various kinds of converters and software that can help in converting DVDs into MP4 formats in the most effective way with and without charges as well. 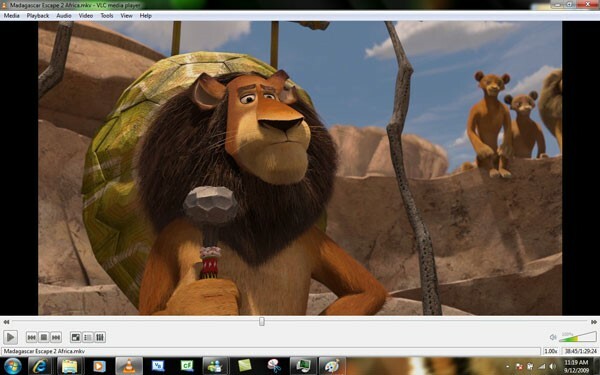 VLC is not just a media player that plays audio and video files but it can also help convert DVDs into several formats. Pros: VLC is compatible with all sorts of devices and it converts DVDs into every kind of formats. Cons: With different VLC versions taking help from the guides can be difficult as they might be using some other version than you have. HD camcorder videos are not supported. 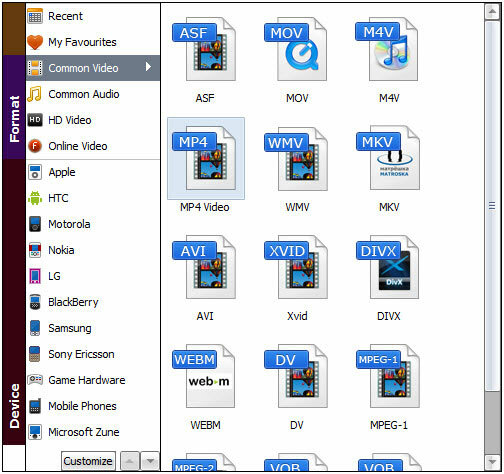 Handbrake is a video converting software that can convert video into almost any kind of exiting format. Along with this it has got a lot of codecs supportive for all sorts of platforms. Pros: It is an open source software which means it's free. It also supports multi operating systems. Cons: The output format requires a lot of conditions. The software has also got the adware and hijack software. 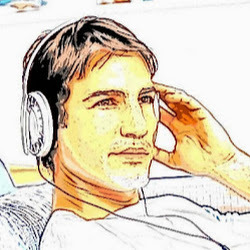 An open source video/audio converter that provides all transcoding for various formats with tons of features involved. Pros: It is free and comes with handy tools for conversion. Cons: Invites in adware and spyware. This software isn't free as it charges $23 as its registration fee. However, it is pretty good in converting video files into different formats. 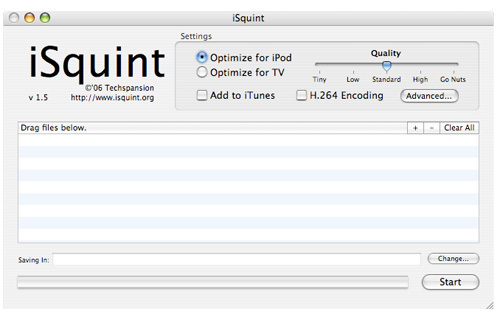 Pros: Fast version which can also be added to iTunes and has got H.264 encoding. Cons: The sound conversion is where the software fails and troubles while switching to VisualHub. Compatible only with the Windows operating system this converter is used by many. Pros: It's fast and has got plenty of programs that provide easy conversion. Cons: It is only for Windows operating system. Installation of the Any Video Converter the foreign bugs come into the PC. Otherwise this software is splendid when it comes to convert or edit the videos. Pros: Advanced tools and several formats to work with. Cons: It invites in spyware. 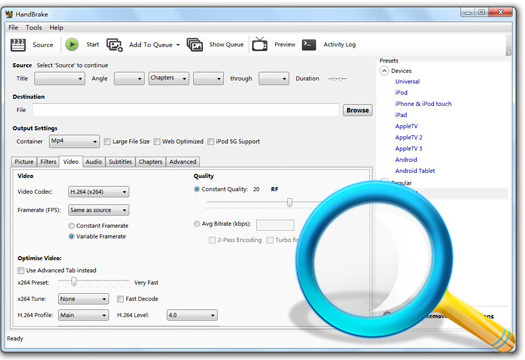 Aimersoft DVD Ripper is one of the much known software that convert DVD to MP4 with ease. It is compatible with all Windows versions. Downloading Aimersoft is totally safe as it is protected from all kinds of viruses. It is a powerful software that fulfills every video need of the people who are willing to convert their videos into distinct formats. It is easy to use. The editing, audio and video tools have been rated 9/10 in performance. 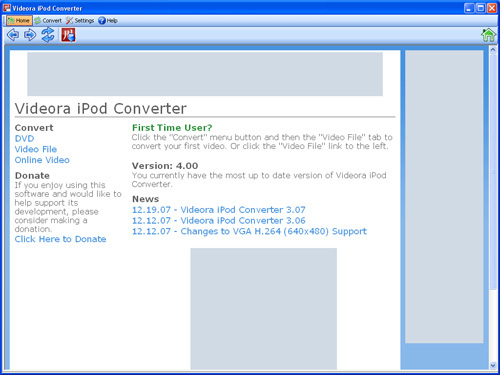 This converter is a Bronze Award winner and can play, edit, download any video very easily. 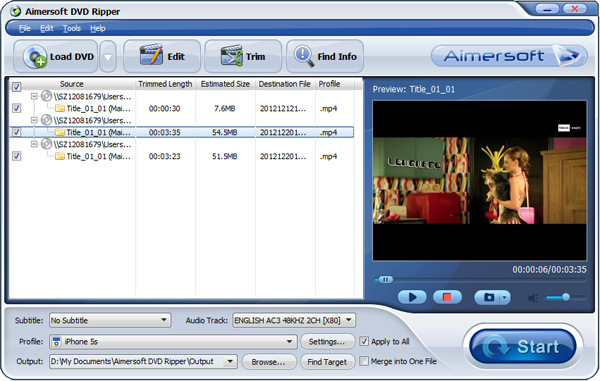 In addition, if you use Mac computer, you can go to Aimersoft DVD Ripper for Mac. Add the DVD that you want to convert after installing the Aimersoft software. Click on the "Output" button and choose the MP4 format you want to convert your DVD to from the dropdown list. Along with this also choose the device you have. The software has more than 150 portable devices with which the software is compatible with. After selecting the format and your compatible device you can click on the "Start" button so that converting process starts. When the process completes, you can click on the "Open Folder" option on the small window that appears on your screen.